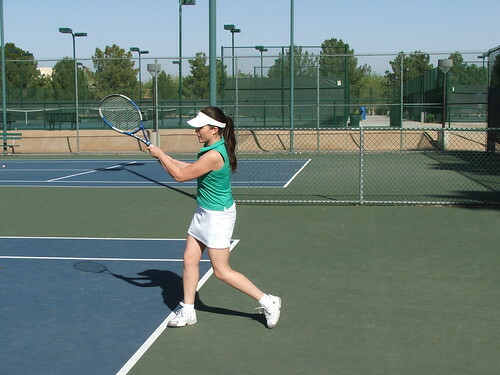 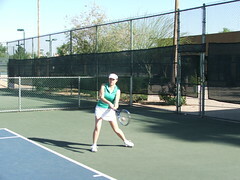 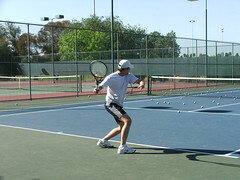 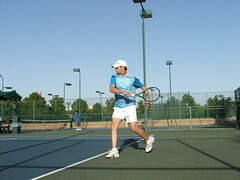 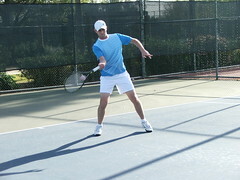 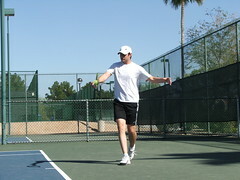 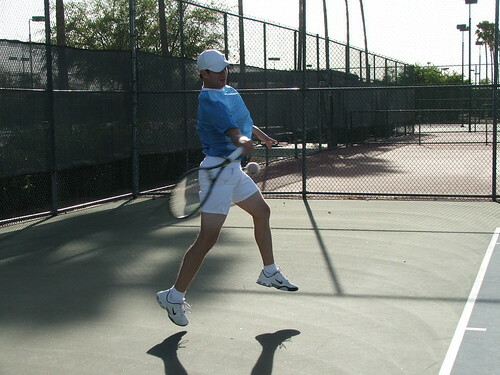 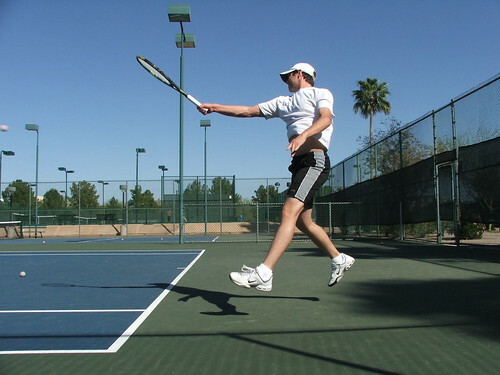 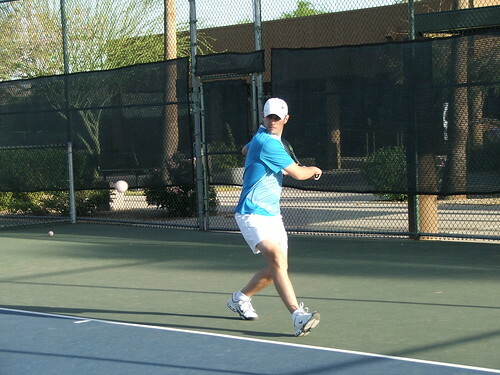 Here are my first attempts at sports photography with my hubby playing tennis. 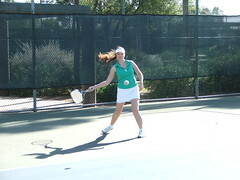 Three practice sessions and 1,322 photos later, these are the best of the best. 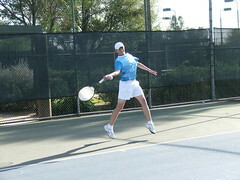 Kristi Hines is a <a href="http://kristihines.com/">freelance writer</a>, professional blogger, and ghostwriter who specializes in business and marketing topics.